Recently a client approached us with the issue of tracking the creator or author of individual custom taxonomy terms. They had a lot of team members working on the site and they noticed many terms were being inputted incorrectly. 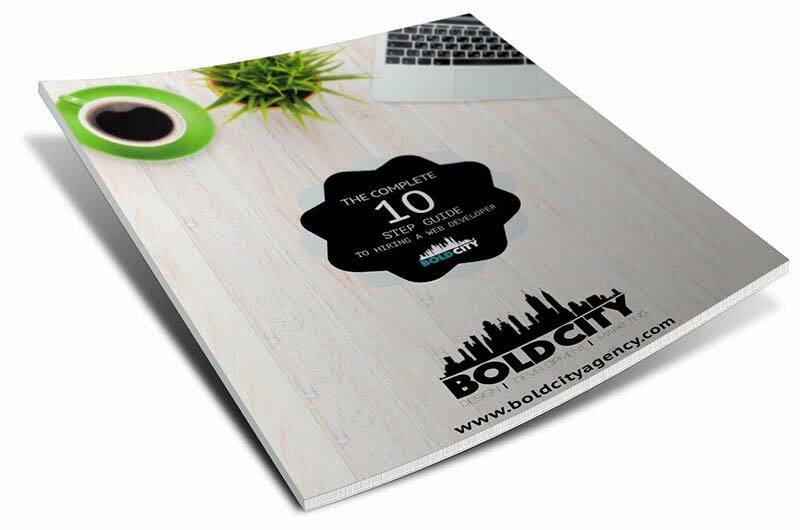 Each term had a lot of custom fields that needed to be filled out to create the complex taxonomy pages. Unlike post types, taxonomies do not track the creating author or maintain different revisions. Therefore, some custom functionality needed to be created. That’s all there is to it! This will save the email address of the user that created the term to the ACF custom field. I would also recommend making this field READONLY, which can be accomplished following our tutorial on making Advanced Custom Fields Readonly. 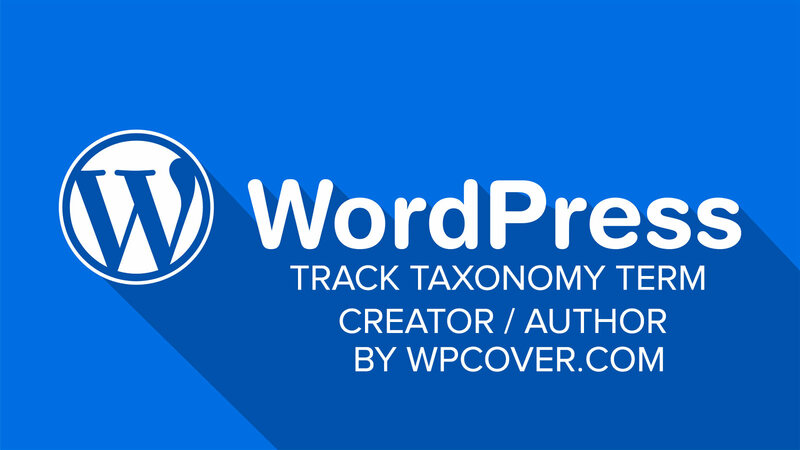 The post WordPress – Track Creator (Author) of Taxonomy Terms appeared first on WP Cover.